Geek and Sundry is a very popular YouTube channel that basically covers all things in the world of gaming, science fiction, and fantasy. 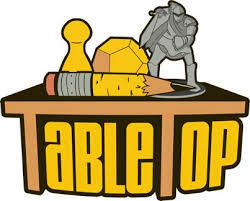 One of the best shows they offer on a regular basis is Tabletop, hosted by Wil Wheaton. If you're not sure what the show is about, or you're not sure that you would be interested in watching it, this list covers the three best videos from the Tabletop series that is sure to get you hooked. 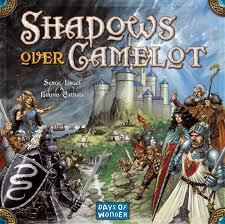 Shadows Over Camelot is a semi-cooperative board game featuring King Arthur and the Knights of the Round Table. Wil Wheaton invites Tara Strong, famous voice actress, as well as Mike Krahulik and Jerry Holkins of Penny Arcade fame to play the game with him. Most of the intrigue and entertainment in the first half of the episode stems from Jerry trying to ferret out the traitor. Two loyal players are successful in cornering the traitor into revealing themself, but the game becomes significantly harder from that point on. Mike: "Look what glory I bring to our table, while Sir Percival looks for flatware." 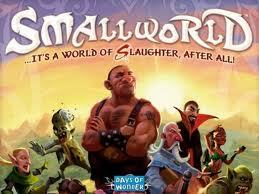 In Small World, players attempt to capture as much territory as they can on each of their turns, similar to the popular game Risk. Wil invites Sean Plott of Starcraft 2 fame, Grant Imahara of the Mythbusters, and online blogger Jenna Busch to play with him. Early in the episode, Grant races out to a strong lead, mostly at Sean's expense. Is he able to keep up the pace and finish strong? 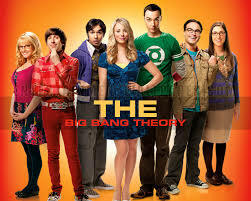 Watch the episode to find out. This episode was the first episode of Tabletop ever released, and set the stage for a very successful show that still runs now. There is also an extended edition of this episode, where all of the gameplay footage that was cut is added back in for a 2 hour mega episode. Sean: "That was such a thinly veiled brag. Can I just double check that I got a 12 point turn? Can you guys hold up as many fingers as I have points? It may take two of you." 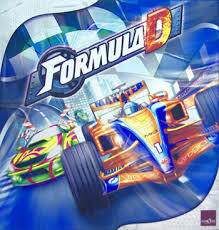 In Formula D, you get to play as a race car driver competing on all sorts of famous race tracks around the world. Wheaton invites Grace Helbig, Greg Benson, and Hannah Hart to play with him. Formula D, previously known as Formula De, is all about being able to take calculated risks and racing to the finish line. 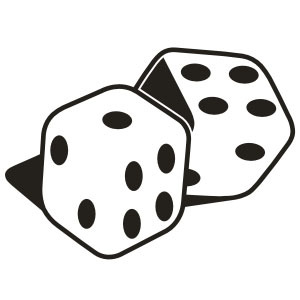 This episode is particularly entertaining because the players role-play their characters. Between the Frogger origin stories and Derek tragedy stories, this episode is a laugh from start to finish. Greg: "Did I ever tell you how Frogger got his nickname?" 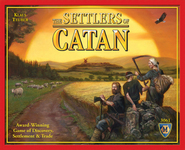 This list details three of the best Tabletop episodes hosted by Wil Wheaton. From entertaining dialogue to exciting gameplay, each of these episodes are fun to watch. I highly recommend the Shadows Over Camelot episode the most, although both Small World and Formula D have extended episodes with tons of extra footage.